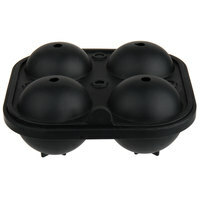 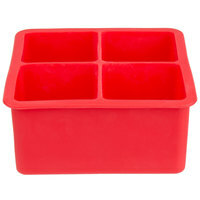 Silicone ice molds create a classic addition to any bar, restaurant, or even bakery. 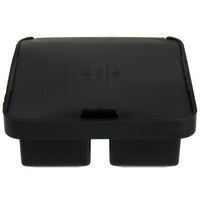 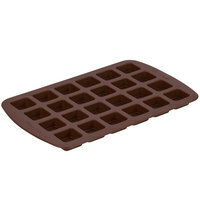 The flexible silicone material allows for ice or chocolate to be pushed out of the mold with ease. 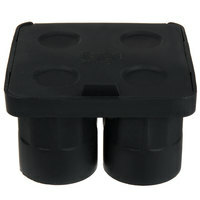 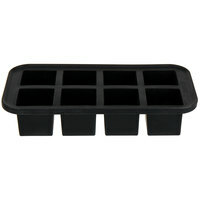 With the selection of available molds, you can create round, square, and rectangular products, or even shot glasses. 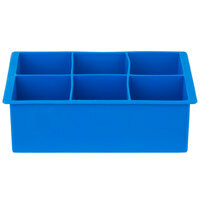 Also make sure to check out other great items from American Metalcraft, Franmara, Tablecraft and Wilton. 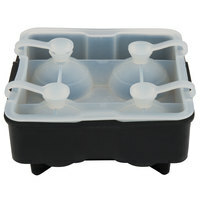 These silicone ice molds are perfect for creating large pieces of ice to chill beverages without watering them down too quickly. 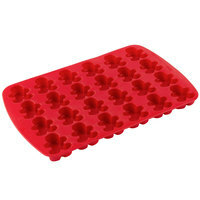 Being oven safe, these molds are great to bake in, and when you are done, just stick them in the dishwasher for easy cleanup. 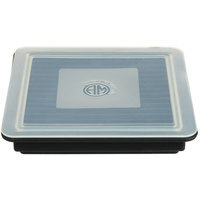 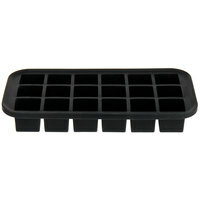 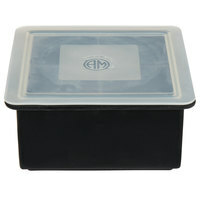 Plus, you can produce more than one piece of ice at a time with the compartments that each mold features. 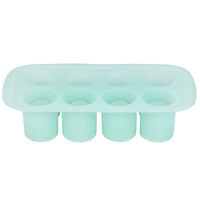 For related items, see our rocks glasses, cake pop sticks, and disposable nitrile gloves. 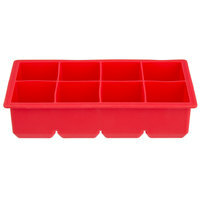 If you're wondering where to buy silicone ice molds, we have a large selection of silicone ice molds for sale at the lowest prices.